UPDATED: Tue., Sept. 26, 2017, 9:40 p.m.
Ferris 9, Rogers 8: Katelyn Strauss smacked a two-run home run in the fourth inning and Ferris (4-5) edged visiting Rogers (5-3) 9-8 in eight innings in Greater Spokane League play on Tuesday. Strauss finished with three RBIs and Gracey Lord had three hits for the Saxons. East Valley 7, Shadle Park 6: Emma Todhunter went 2 for 4 with a two-run home run and three RBIs and East Valley (4-6) edged Shadle Park (1-8) 7-6. East Valley rallied for two runs in the bottom of the seventh for the win. University 19, Central Valley 6: Gracee Dwyer went 4 for 5 with two RBIs and four runs, Brianna Hecker went 4 for 4 with a triple, three RBIs and two runs and visiting University (9-0) beat Central Valley (6-1) 19-6. Grace Stumbough went 3 for 3 with two runs and an RBI for Central Valley. 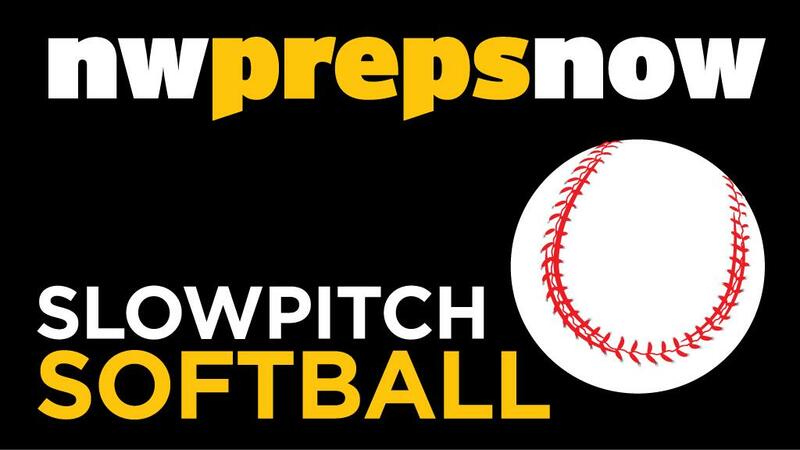 North Central 9, Gonzaga Prep 8: Jackie Egger drove in Lexi Atchley for the winning run and North Central (4-4) edged out Gonzaga Prep (1-8) 9-8 in eight innings. Paula Pintler collected four hits and drove in a pair of runs for North Central. Mt. Spokane 10, Lewis and Clark 2: Emma Jay went 3 for 3 with two runs and Mt. Spokane (6-1) beat visiting Lewis and Clark (2-8) 10-2. Brittney Coladonato and Justine House added three hits apiece while Sophia Tutt drove in two runs on an RBI double. Michaela Pounds led the Tigers with two hits in three at-bats. Published: Sept. 26, 2017, 9:39 p.m. Updated: Sept. 26, 2017, 9:40 p.m.